YES! Please email me the latest information from Dr. Nik! You can unsubscribe at any time by clicking the link in the footer of our emails. For information about MailChimp’s privacy practices, please click here. 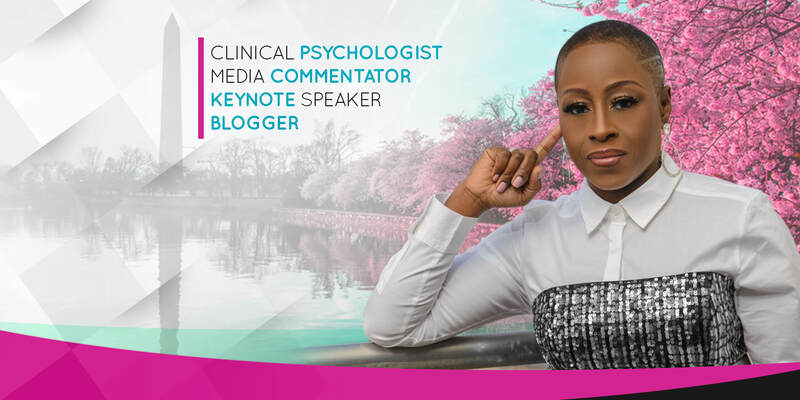 Are you looking for an empowering speaker for your event? Download my media kit here! 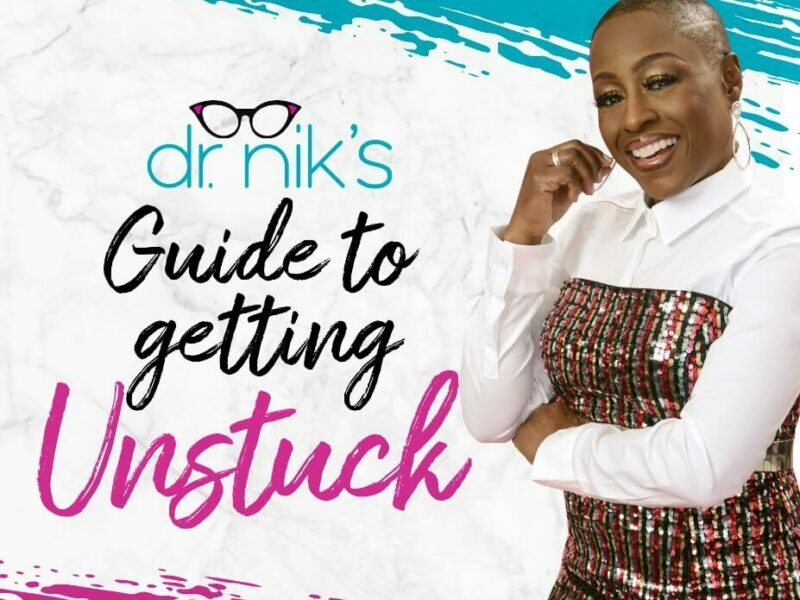 Dr. Nicole Alford, professionally and passionately known as “The Good Dr. Nik,” is a licensed psychologist, mental health and social issues commentator, speaker, and advocate. An influential and in-demand authority on mental health, she travels the country answering the tough, but necessary, questions about the crisis of mental illness, inequities in mental health care, and the delicate balance of fame and loss of personal identity. For more than a decade, Dr. Nik lent her expertise to the CIA as an undercover officer. Working alongside some of the highest ranking government officials in the country, she mastered the complexities of high pressure situations as she provided clinical services in war zones around the world. As rewarding as her career was, she realized that any agency’s mission would quell her message of honesty, hope, and healing that was meant for the world. Today, when she is not offering on-point commentary on mental health for national news outlets, she is serving clients through her private practice. Truthful, transparent, and straightforward, she has an acclaimed ability to support people through life’s biggest breakdowns, meeting them first at their hearts, and then their heads. 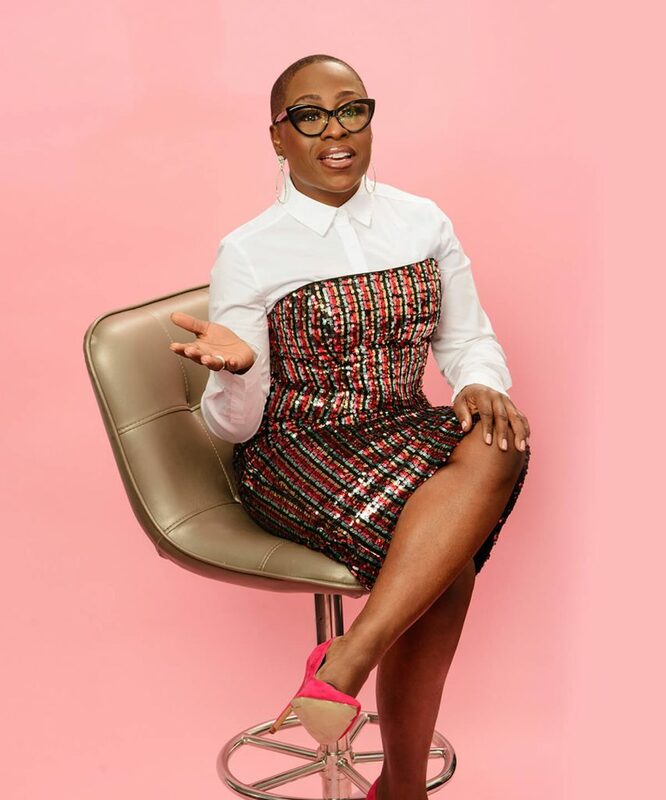 An avid activist, she also brings her voice and passion to the platforms of organizations such as the National Alliance on Mental Illness to raise awareness and fundraising dollars for quality mental health care for underserved communities.